Want to go fast? BMW of Austin shows you to do that how in this region by driving one of their premium cars. Want to go really, really fast? BMW of North America fired all on all pistons recently in Austin at the new F-1 track. BMW set a record at Austin’s Grand-Am Circuit Of The America’s race in down-to-the-wire finishes. 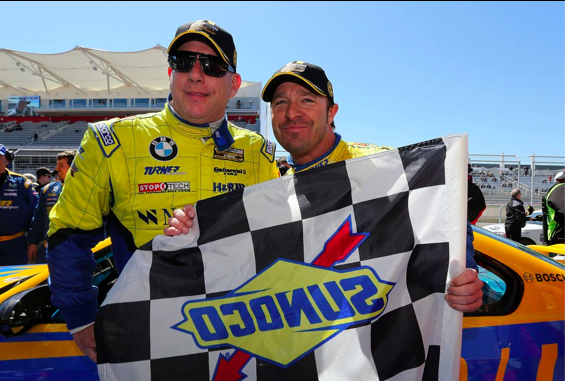 Turner Motorsport drivers Bill Auberlen and Paul Dalla Lana did something no other GRAND AM driver has done before, and they did it twice. 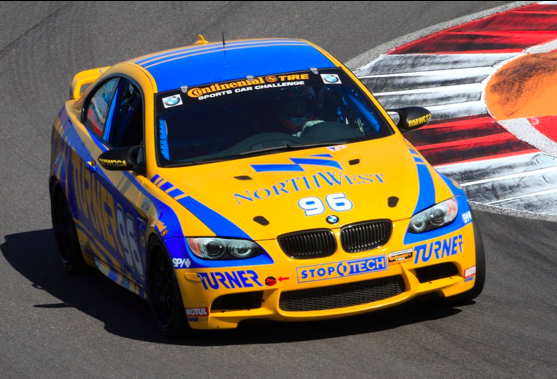 The winning duoThe duo co-drove their GS class BMW M3 and GT class BMW M3 to victory at the Circuit of the Americas. And, all the while, driving a slick, BMW-engineered car. If you are in the market for a new or pre-owned BMW, visit BMWofAustin.com for more information on how they can help make your own driving dreams come true.